If you are new to hiking you probably don’t have much clothing or equipment. For your comfort and safety you do require some basic equipment but you certainly do not need to spend a fortune and if you spend wisely the items should last you many years. The following is a list of the sorts of items group members own and use, some are essential and others are optional. Hiking Boots. Probably the most important purchase you will make. We would recommend that you get boots rather than approach shoes so that you have the added ankle support. Your choice will be between leather or fabric boots. It’s recommended to wear the socks you would when hiking when trying new boots in a shop. Some people wear 2 layers of socks when hiking to prevent blisters, a thin inner sock with a thicker outer sock. The sole is another important part of a hiking boot, if you can look for boots with a Vibram sole. Most boots are not crampon compatible and those that are are generally too stiff for all year use so don’t buy crampon compatible boots unless you plan to do lots of winter hiking. Most boots will have a waterproof membrane like Gore-Tex. Leather boots sometimes don’t have the membrane and do not need it so do not automatically be concerned if leather boots you like don’t have a Gore-Tex layer. If you already have hiking boots that fit well but you get some aches and pains don’t automatically blame the boots, you might find investing in orthotics like those from Superfeet to raise your arch may help. Hiking socks. Good hiking socks are worth the money. A good pair of hiking socks should last years and retain their shape after many washes. Smartwool and Bridgedale are popular makes you should find in most outdoor retailers. Waterproof Jacket. There is such a huge choice of jackets it can sometimes be very confusing. The most well known waterproof materials are Gore-Tex and eVent. General consensus is that Gore-Tex is slightly more waterproof but that eVent is slightly more breathable. Some well known manufacturers of jackets will use their own waterproof material in their lower priced jackets and either Gore-Tex or eVent in their higher priced jackets. Which jacket to buy is a very personal thing so try on as many as you can when shopping. Consider things like number and position of pockets and how the hood performs when moving your head from side to side. Also don’t rule out military jackets from army surplus shops, as long as you don’t mind the camouflage colour a very well made, very waterproof jacket can be purchased for sensible money. Fleece. A fleece is designed to go over a base layer and under a jacket and is used to help keep you warm. If you have a limited budget I would make sure you get the best boots and jacket you can afford and buy a fleece from one of the cheaper brands which will still perform well. Base Layer. Some people still hike in a cotton T-shirt but cotton is not a good material to hike in and it will stick to you as sweat. A base layer made from a high tech man made material will wick away moisture and retain heat better than other materials. Even base layers from cheap brands will be perfectly fine for hiking. Hiking Trousers. Don’t hike in jeans, if it rains you will regret it! What you need is a lightweight, fast drying trouser which allows you a full range of movement, ideally with good sized pockets. You do not need to buy expensive brands like North Face either. Something like the Craghopper Kiwi is very popular in the UK and can be purchased for around £35.00. They even do a version with zips that allow you to convert them to shorts. You should also consider a pair of waterproof over trousers for those times when it’s raining hard but a cheap pair should be ok (ideally ones with zips that allow you to easily put them on whilst still wearing your boots. Rucksack. Ideal for holding your packed lunch, water, spare clothing, sunglasses, sunscreen, camera etc. For most walks where we return to the accommodation each evening you only really need a 25 litre to 35 litre rucksack which is often called a daysack. You want to look for where all the straps are adjustable and one with a wide hip belt. Some also come with their own waterproof cover. Hat & Gloves. If you want to hike in winter or you tend to really feel the cold you want to buy a warm hat and pair of gloves. Gaiters. Worn over the boots and covering the lower part of the leg to protect you from mud and water. Some people like using them but they are by no means essential. Walking Poles. Using poles can help transfer some of the stress and strain from the legs. I’ve personally only ever used them on long distance routes like the Pennine Way where you are hiking for many consecutive days but a number of our members use them regularly. I hope this has given you some idea of what you might need to buy. Good hiking equipment will last years and this does not need to be an expensive hobby. Really enjoyed looking at the site, really informative and well put together and looking forward to meeting up for good hike. It’s been a while since I’ve been hiking but remain relatively fit so hopefully that will be ok.
My name is Victoria I am 24 from south London. 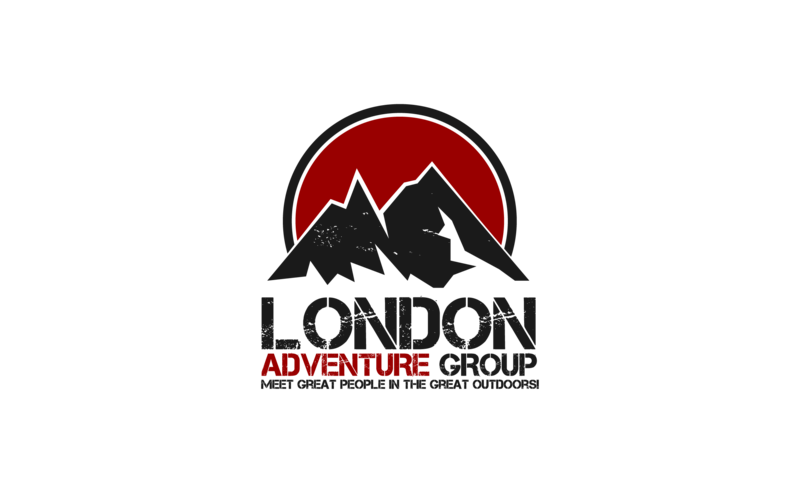 This group really appeals to me as I want to get into hiking outer London UK areas and want to meet like minded people ETC. Few questions not covered. what is the fee? What does the fee include? Age range is fine but is this a very interactive group walk, I want to have interesting talks with people and have my mind opened not just by beautiful surrounding but by beautiful minds. How often do you meet? can you give me a quick run though of your average hike.